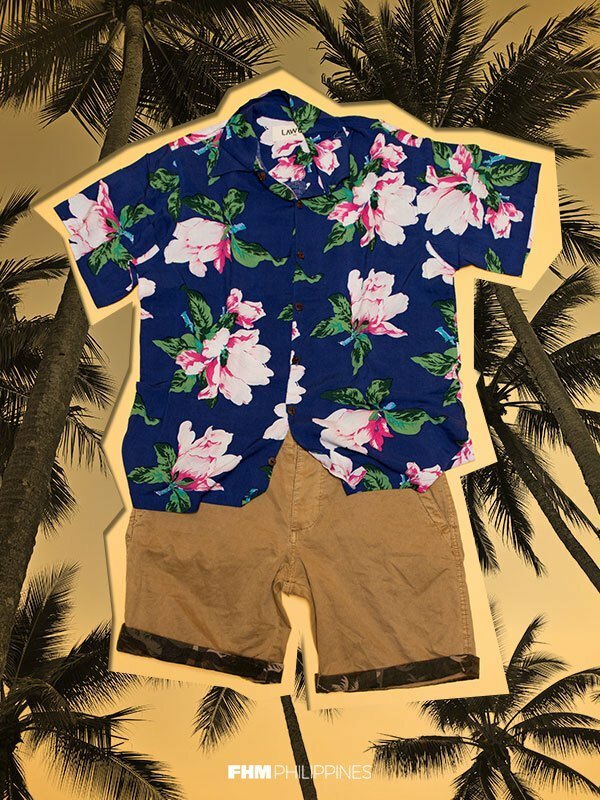 Remember when a tropical shirt was synonymous with a certain mayor and titohood? 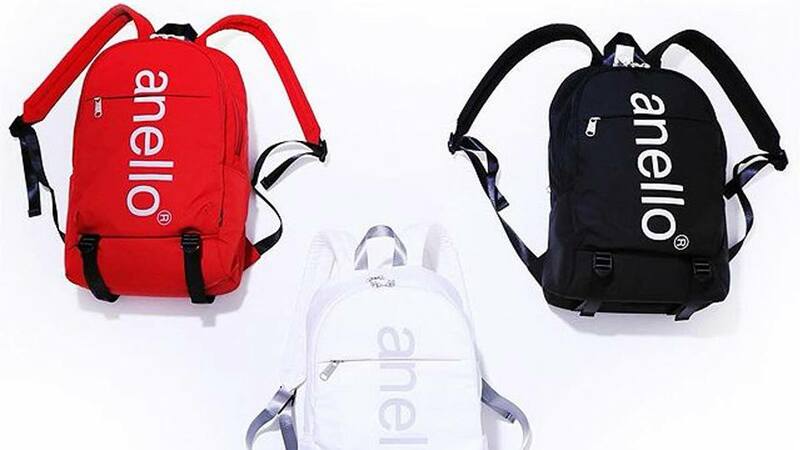 You can tell we've come so far because the only connection made with them nowadays is that all the hipster kids wear them. They're on to something because it's one of our favorites to wear in this heat, too—don't be left out! 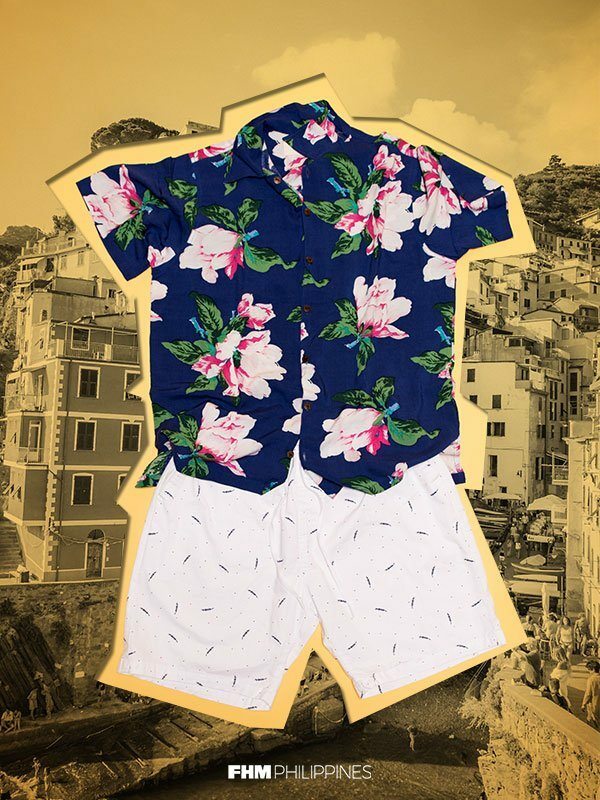 Mixing patterns is generally a tricky style move, but the fun factor of a tropical shirt takes a lot of the risk away. Don't limit your imagination to a subtle print on your shorts, go bold and wear statement bottoms as well—it's summer, leave the minimalism at home for a bit. 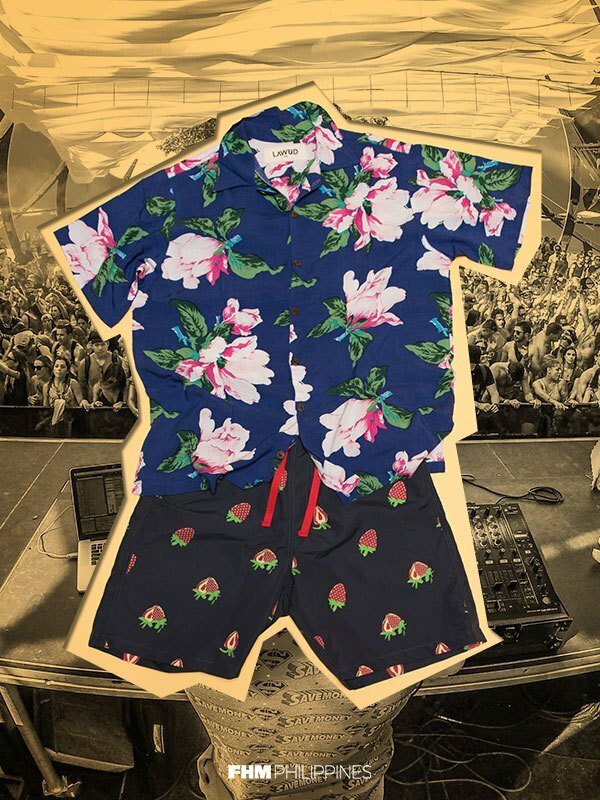 Before we go any further, please save this look for the beach only, okay? Good. 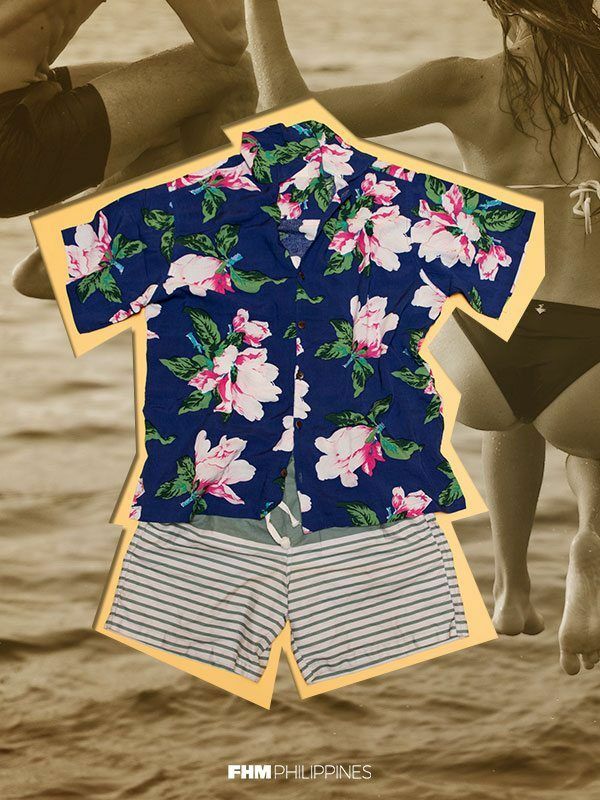 The button-down nature of your fave tropical shirt actually makes it a good sub for the beach tanktop-and-boardshorts uniform. Pop open a few buttons and let the breeze in for maximum style and chill. The crispiest summer outfit we can think of comes with some pure whites. 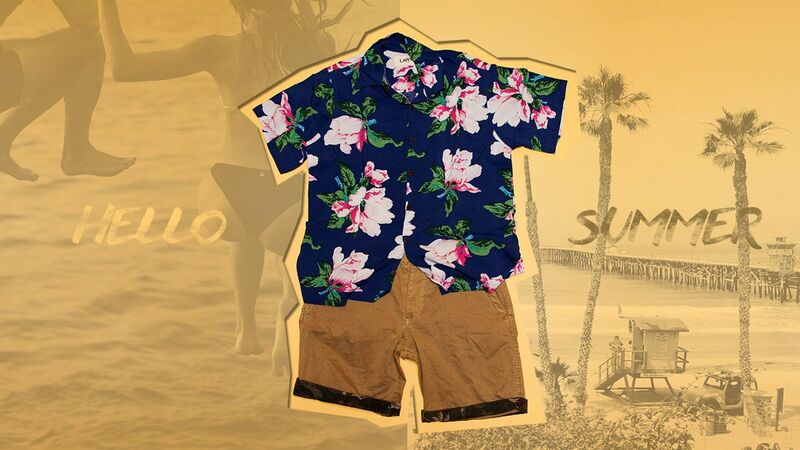 We highly recommend a good tan to really set a pair of shorts like these off. Get to work, fam. The safe option is to go with brown shorts to offset your festive top. Nothing wrong with that! While you're at it though, we say try something you don't often do with your khakis—like giving it a slight fold or even buying a pair with a contrasting hem. 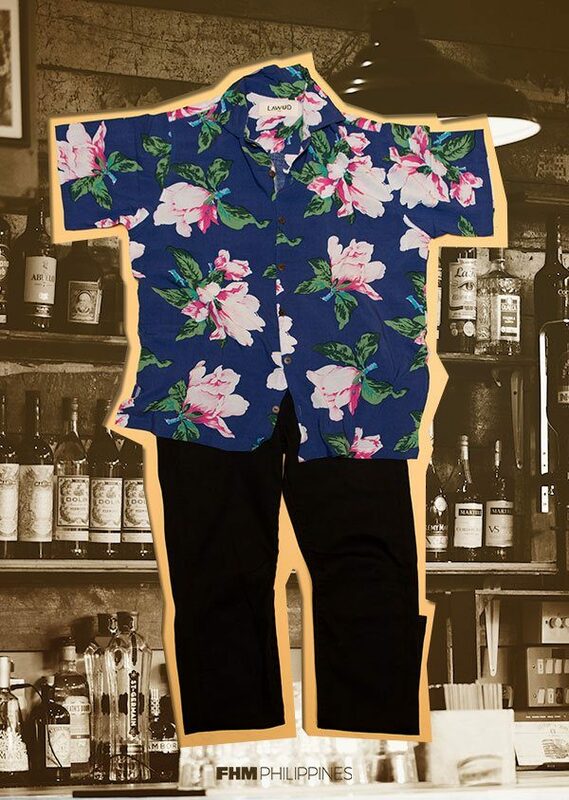 You can pair a tropical shirt with a faded and torn pair, but if you want to wear it for a hot summer night out, try putting on some black denim instead. That'll give you equal parts sleekness and party vibes that's apt for wherever nightspot you end up at.